Get Ready for Upgrades in 4Sync for Android! Yoo-hoo! Some major upgrades in the 4Sync app for Android are coming soon! Stay tuned for upcoming updates and get ready to test out the latest app improvements first! 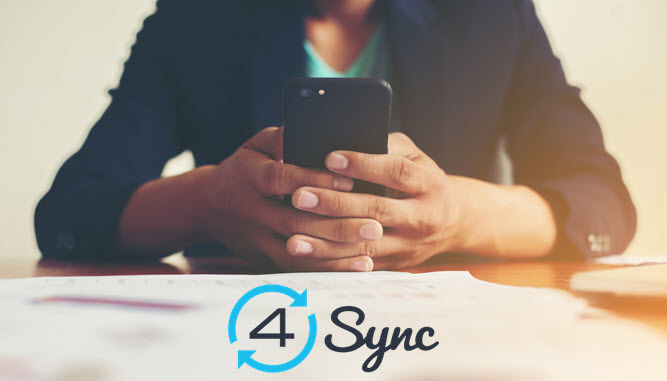 Are you using the up-to-date version of 4Sync for Android now? See more details and install the update from Google Play, if needed!